To book a table, please call us on 01225 585 100. 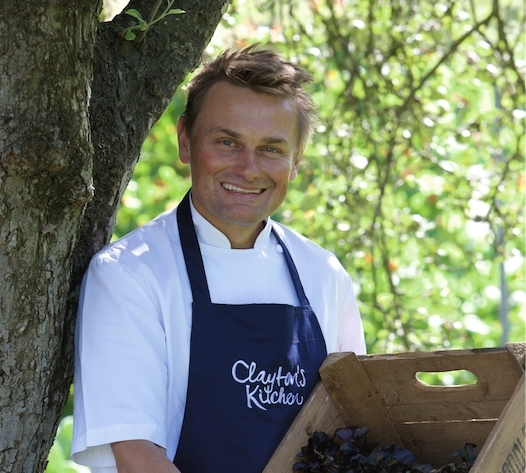 In busy times please email rob@claytonskitchen.com or phone my mobile on 07870156099. Or simply use the widget on this page.